Secretary Carlos Dominguez III has cited the implementation of the first package of the Comprehensive Tax Reform Program (CTRP), which led to a dramatic increase in revenue collections, plus the inroads done in cutting red tape to improve the ease of doing business as among the foremost achievements of the Department of Finance (DOF) in the past year. As it celebrates its 121st anniversary this week, Dominguez also traced the government’s “exemplary” fiscal and debt management to the highly successful bond floats in the global market marked by tight spreads, which, he said, underscored the strong confidence in the Philippine economy and the way it is being managed under the Duterte presidency. Dominguez said the implementation of the CTRP’s first package–the Tax Reform for Acceleration and Inclusion (TRAIN) law—has enabled the Bureaus of Internal Revenue (BIR) and of Customs (BOC) to significantly increase collections, assuring the government of adequate revenue flows to support its aggressive pump-priming of the economy anchored on infrastructure and human capital development. The DOF’s anti-red tape program, he said, “is moving at a good pace” and will soon lead to the “full interoperability of our agencies” through the use of the latest information technologies. “For all the gains we have made, I should thank my predecessors for the excellent job they did in maintaining fiscal discipline. I should, in particular, thank former Prime Minister Cesar Virata for setting the tone and leadership style for this Department. We are building on the strong foundations they have set down,” said Dominguez during the Department’s 121stanniversary celebration held at the Philippine International Convention Center in Pasay City. During a lunch he hosted for the former top officials of the Department as part of the DOF’s anniversary celebration, Dominguez also thanked former Finance Secretaries Roberto de Ocampo and Margarito Teves, and former Undersecretaries Romeo Bernardo, Cecilia Soriano, Crisanta Legaspi, Nieves Osorio, Solomon Cua and Ruben Fruto. Dominguez said that amid these notable achievements, much work still needs to be done as the DOF has yet to seek this year the approval of the rest of the CTRP packages and further reach substantial progress in improving on the ease of doing business and making government more effective through the use of new digital technologies. These immediate tasks are necessary to level the playing field, attract investments and create quality jobs for Filipinos, Dominguez said. “Happily, every success means more work to be done. We will advance on many fronts. We will substantially improve on the ease of doing business. We will make government more effective through the adoption of new digital technologies. We will seed small businesses to provide a stronger foundation for future growth. We will provide the strategic infrastructure needed to bring all our communities into the mainstream of national wealth creation,” Dominguez told his fellow DOF workers. Dominguez said transforming the economy from being consumption-led to one that is investment-led “will help solve the riddle of high poverty rates persisting despite high growth rates,” which, in turn, will enable the Duterte administration to attain its goal of pulling down the incidence of poverty to only 14 percent of the population by 2022. “By the time we complete the tax reform program, we should match the tax effort of the most effective governments in the region. Our government can provide the essentials of rapid growth such as excellent infrastructure and cutting-edge programs that will rapidly improve the quality of our human capital,” Dominguez said. During the event, Dominguez also thanked the tax reform team “for the great work” it has done on the TRAIN, which lowers personal income tax rates for millions of salaried workers and opens the way for building a strong middle class. Dominguez said the DOF’s efforts have not gone unnoticed as the Asian Development Bank recently described today’s period in the country’s history as the “Golden Age” of economic growth, while a survey of the global investment community described the Philippines as the best place to invest in. Moreover, the country’s growth performance in the last two years puts it among the fastest-growing economies in Asia, Dominguez said. 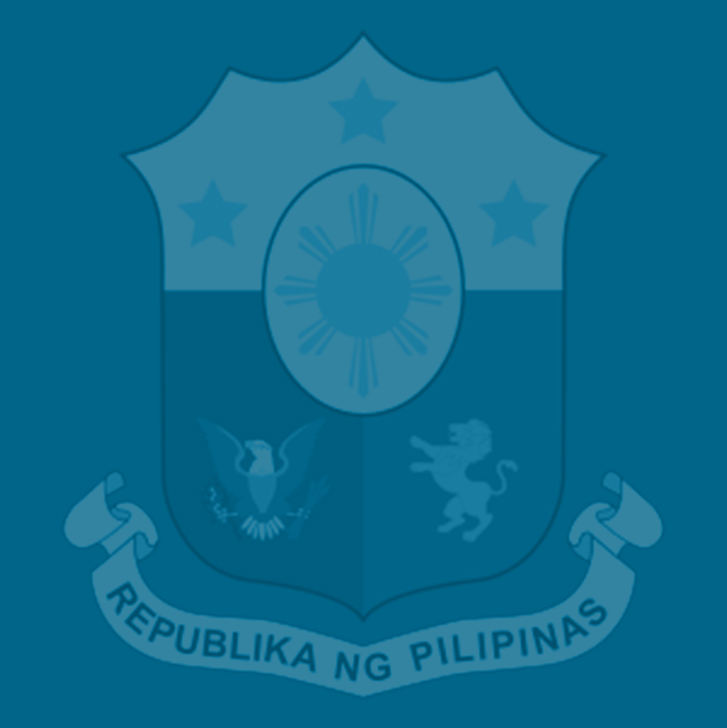 The DOF is celebrating its 121st anniversary this year with a series of activities that include a heritage tour of Intramuros in Manila, a Manila Bay cleanup program, a film showing at the National Commission for Culture and the Arts, seminars on stress management and personal finance, recreational activities, and storytelling session and summer arts workshop for kids.